The ultimate goal of any graduate would be getting his “dream job”. Every individual aspires to land up in a contented job specific to his professional qualification. Finding this job boards however becomes tedious with the rising competition and multitude of talents in the market. So it has become a prerequisite for you to stand out in this mad race of survival. So what would be your first initiation to find a job? Of course a resume which showcases your capabilities to the recruiters. How do you think would be the best way to approach potential recruiters? The answer is – Job boards! Job boards are misunderstood as recruitment agencies at times. 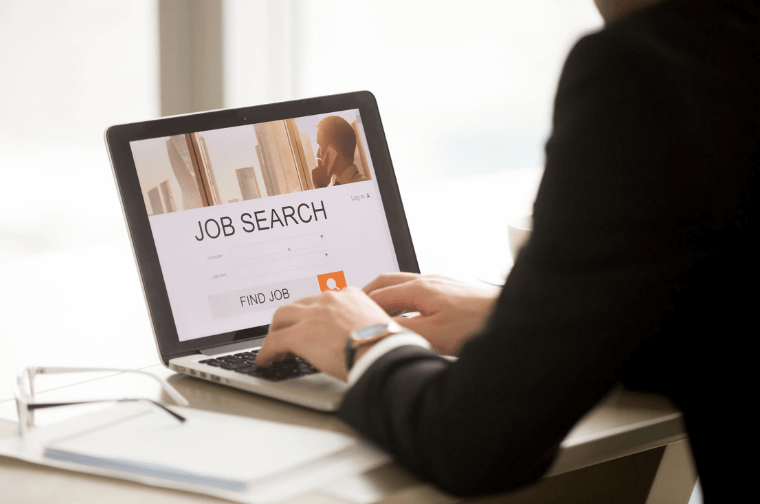 Job seekers should understand that such boards do not employ candidates but serve as a powerful medium to connect able candidates with prospective employers. Though they do partially act as agencies, a job board is more of a unified platform for recruiters and aspirants to reach out and make the best of opportunities. In short, a job board is wherein a candidate posts his/her resume and recruiters post their requirements. They may contact each other and take it forward from there. Job boards offer candidates with free as well as paid services which can be chosen from. How does a Job board score over conventional methods of hunting a job? Foremost, Job boards give you an ocean of opportunities to choose from. It helps you analyze a company history, salary scale, interview type and what not. You could even make changes to your profile, remain passive and still evaluate opportunities. Job boards not only aid you in finding just a job, it assists you and gives an overview about the market demand and requirements. You could use this to update your skill set and gain an edge over others. To begin with you will need to activate probable job alerts. Doing this will help you remain updated about the latest requirements in the market. You could apply for opportunities best-suited for your profile in a first come basis and increase visibility. This is yet another important point wherein valid keywords should be included in your resume. This will help recruiters reach out to your resume faster. Again, you will need to use valid keywords to search for positions applicable for your profile. To add on, including appropriate keywords will elevate relevancy and fetch better feeds for you profile. This way it becomes easier for you to look out for suitable opportunities. The best part of a Job board is it remains active two ways that is you may contact your desired recruiter as you may be contacted by them. So it is a win-win situation! A job board is undoubtedly a triggering booster for you to get your dream job. It is probably the most effective channel which remains open 365*24*7 contributing towards your career growth. So keep hunting and get hold of the best of opportunities!